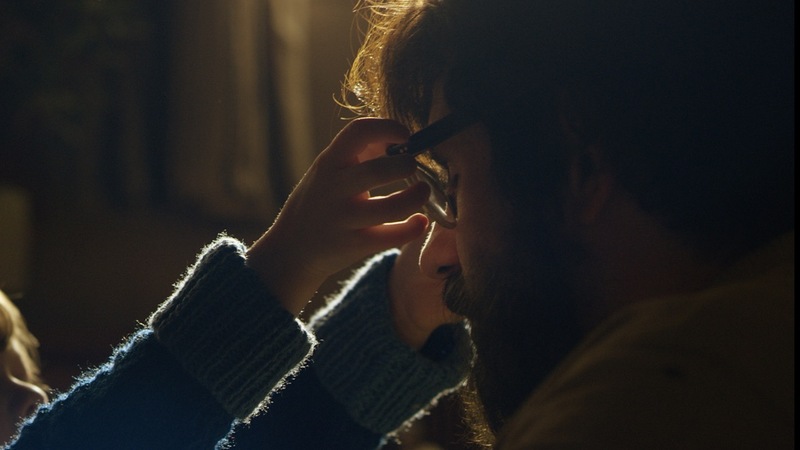 Based on the Emmy Award-winning short film of the same name, Notes on Blindness is the debut feature from writer-directors Peter Middleton and James Spinney, whose work explores new approaches in the documentary form. Embedding original documentary elements within cinematic interpretations and textured sound design (from acclaimed Supervising Sound Editor Joakim Sundström), the filmmakers take the viewer on an illuminating and deeply personal journey deep into what John calls “a world beyond sight”. NOTES ON BLINDNESS makes its way to Rotterdam from Sundance where it has its world premiere in the New Frontier section.